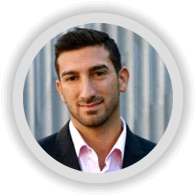 Max Altschuler is the co-founder of the sales blog, SalesHacker and its growing empire of conferences and books. What career advice would he give to his younger self? “The 18-year-old me wouldn’t have listened so it really doesn’t matter,” laughs Altschuler. At 28, however, he does have some suggestions for other young people starting their sales careers. However, Altschuler thinks the optimal way to start a sales career is to join an early stage SaaS company with a good VP of sales, as an SDR. Work there for two or three years to build a solid foundation. Heading up sales, at an early stage company, is a good stepping stone on the road to VP. “If you want to be an entrepreneur, college and your grade don’t really matter at all,” says Altschuler. 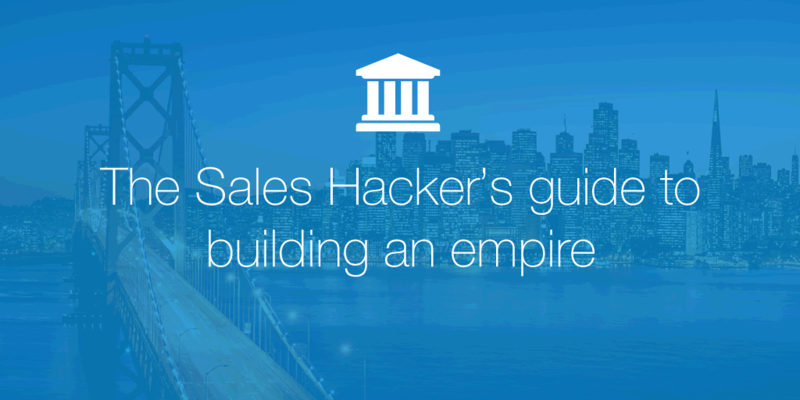 And the Sales Hackers’ tip for a bad sales call?